Entrepalooza is a celebration of entrepreneurship run by Startlabs, MIT’s premier undergraduate entrepreneurship club. As our 2nd time having this event, we will be teaming up with MTC’s t=0 week to bring you a great series of talks and fun, featuring you, the students, along with key members from startups and VCs from MIT and the greater Boston area, as well a fireside from the co-founder of Android and head of the east coast GV. Embr is a startup developing Wristify, the first stylish bracelet that actively heats and cools to help the wearer be comfortable and buildings save energy. Sam helped invent the core technology and is leading product development. Sam graduated from MIT in 2014. Chris has over twenty years of experience in software product development, sales engineering, and technology investing, having worked in development roles in venture backed software startups including two companies in the INC 500, two IPOs and one company that was bought several times. Castor Ventures is a natural evolution of his extensive career as an investor in private companies and director of business development, evaluating, guiding, and backing a variety of innovative companies. He has an MBA from the UC Berkeley Haas School of Business, and a BS from MIT in EECS. Previously, Ethan was an Associate Principal at McKinsey & Company and a leader in the global travel practice. Over the past 7 years with McKinsey, Ethan helped leading clients accelerate growth and profitability through applied expertise in customer experience, online distribution, and strategy topics. Ethan’s client base spanned Fortune 500 travel suppliers (e.g., cruise, car rental, hotel, airline clients), private equity investors, and sharing economy players. One of the most novel parts of entrepreneurship is the pitch. No matter the idea, how you sell it is very important, and this case, the idea will be very bad. Sign up to compete or watch as students fight for ultimate glory by having the best worst idea. Entrepalooza 2018 will occur at MIT's Building 26. One of the most critical parts of putting your ideas out into the market is pitching your ideas to potential investors, employees, and consumers. But pitches are hard, especially when you don’t have an “actual business idea”. That’s why we created the Bad Ideas Pitch Competition: a serious pitch competition for ideas that are much less than serious. We want to see your crazy ideas and wacky business proposals! Applications are accepted on a rolling basis - apply to pitch here! Find the rules and a bunch of resources (links, suggested articles, etc.) here. 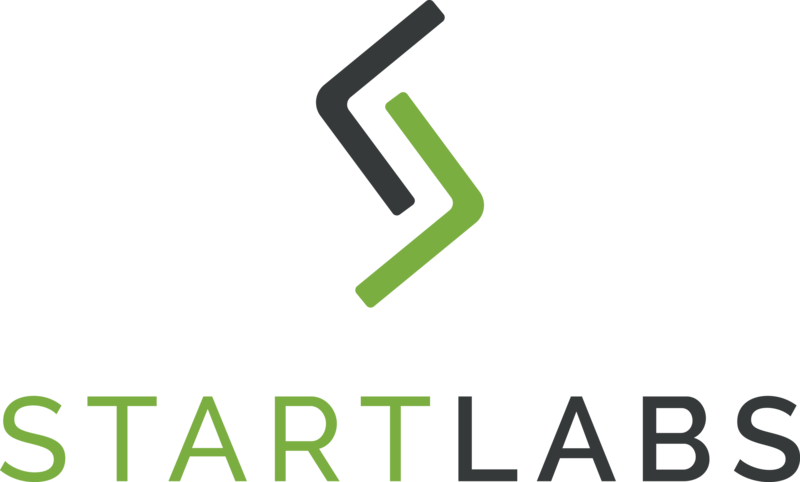 StartLabs is the premier undergraduate entrepreneurship club of MIT. We host various events throughout the year, from connecting with entrepreneurship resources around MIT and Boston, bringing speakers to campus, and co-running InnovateEDU, a cross-campus semester long venture creation competition. Check us out at startup.mit.edu!